 Professional paving contractors supplying patio & driveways throughout Norwich, Norfolk and Suffolk for both domestic and commercial clients. Call 01953 609929 for your FREE consultation. 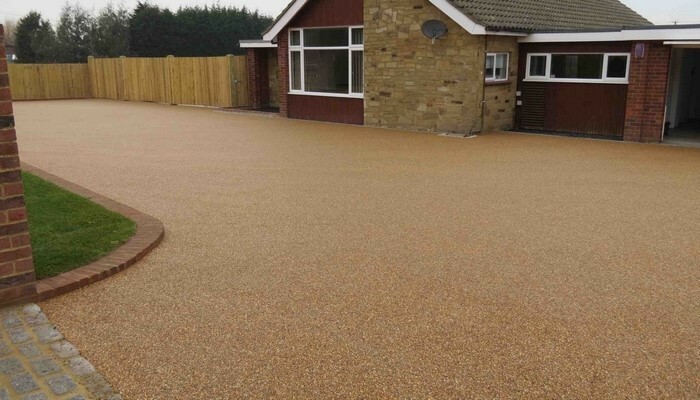 Bring your driveway or patio to life with an incredible range of solutions to choose from to suit every taste and budget which is hardwearing, long-lasting and easy to maintain. With brick weave, sand-stone paving, limestone and countless other options, you’ll find something to suit your outside design ideas. 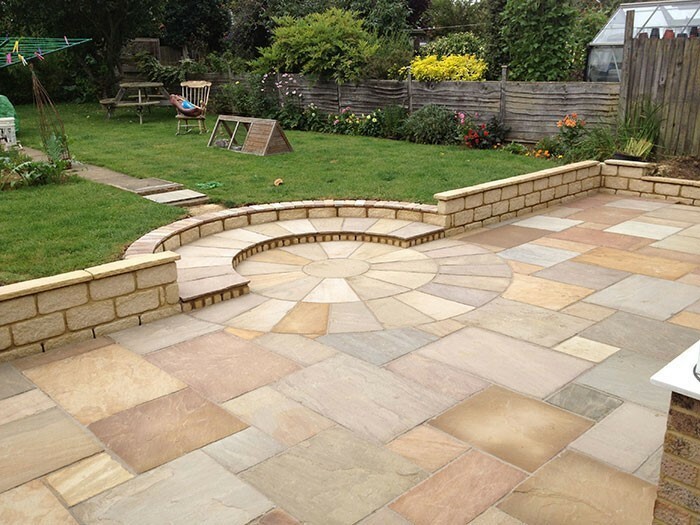 We are specialised in sourcing natural stone, including Sandstone, Slate, York Stone, Limestone and polished stone in setts or flagstones. 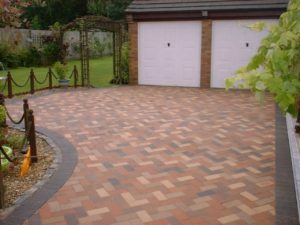 Installing high quality block paving for driveways and parking areas including decorative edging and ensuring drainage is adequate is something we specialise in. Driveways play an important role to your house or to your office entrance And can add elegance and style. 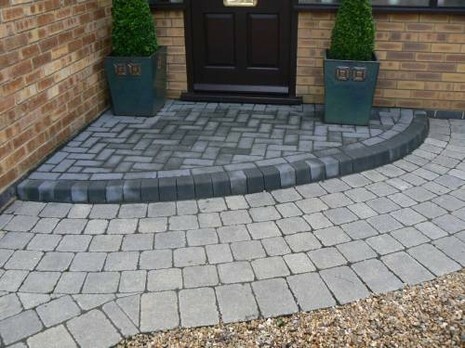 If it’s a dramatic looking driveway, or something more subdued, we are able to meet your need with a wide range of patterns and designs to create a simple or eye-catching designs outside your property. Whether you want a place where you can relax, dine and wine with friends, have a play area for the children, or enjoy the sunshine laid back on a deck chair, then we have the patio solutions for you. We have a huge range of styles, including sizes and colours, which can be laid in many different patterns to suit your requirements. 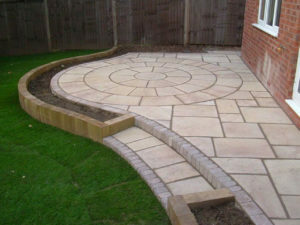 We can help plan your idea and choose the right solution for you and your outside space.